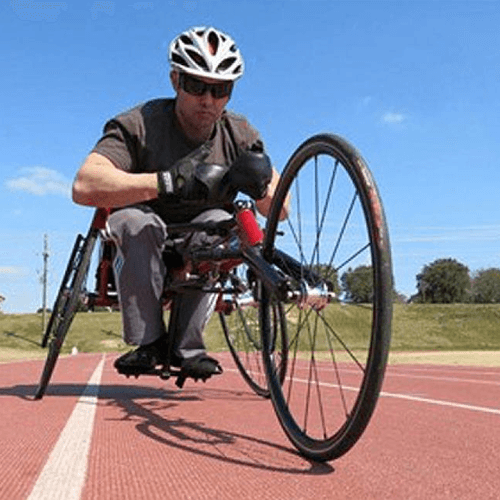 Aaron Scheidies has traveled around the globe competing in over 200 triathlons. Before all of this, at nine years old, Aaron was having trouble seeing the chalkboard. 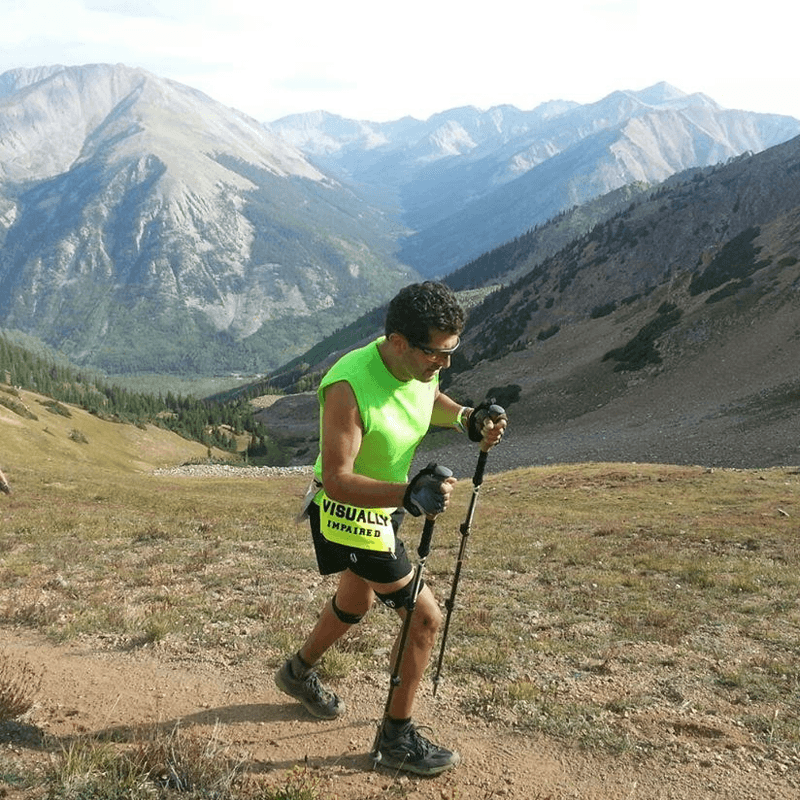 This eventually led to him being diagnosed with a condition called Stargardt’s disease, which is a common form of inherited juvenile macular degeneration. 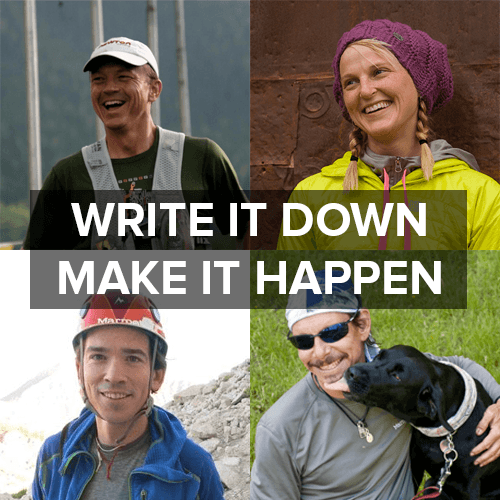 Aaron now has 10% of the vision of a fully sighted person, but that hasn’t stopped him from becoming an eight-time World Champ, an eight time-national champ, and a guest on the MTNmeister podcast. Resiliency is a learned behavior. We all have the same ability to be resilient, and we learn it through our hardships and our struggles. 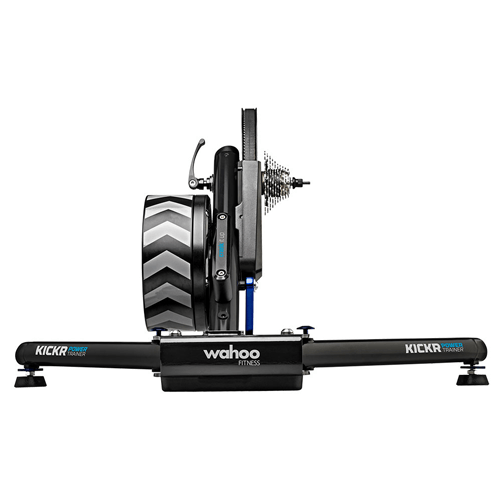 In Aaron's words: The Wahoo KICKR is my favorite piece of training gear. From my viewpoint it is the best bike trainer out there and is even accessible to the blind/VI community which makes it extremely unique and special. Being blind/VI myself, a Bluetooth connection to my iPhone allows everything to be spoken to me audibly. I can train with power but also can sync the KICKR with race courses around the world and program my own workouts into it. It is a piece of art! 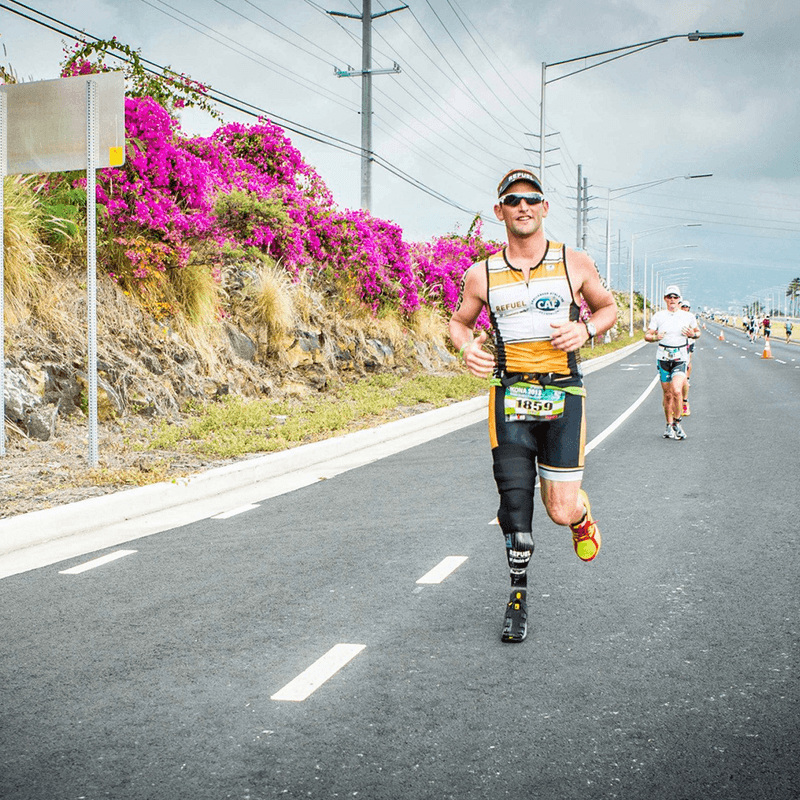 In Aaron's words: Compression may be one of the most important and beneficial performance enhancers out there. As a physical therapist, I am even more aware of the importance of maximizing blood flow and return. I love the Tommie Copper compression sleeve and socks. I feel extra bounce when I run with the sleeves and the socks help greatly with recovery. They also help with injury prevention. In Aaron's words: Strength and core training is huge, and I love this piece of equipment because I am always traveling and can take it anywhere. I can destroy my muscles, especially my abs in a quick 15-minute session on this equipment. 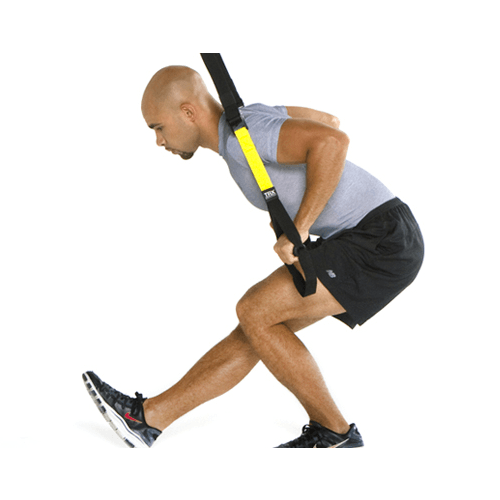 I have been using the TRX for the past eight years, and its one of the best buys for your buck.